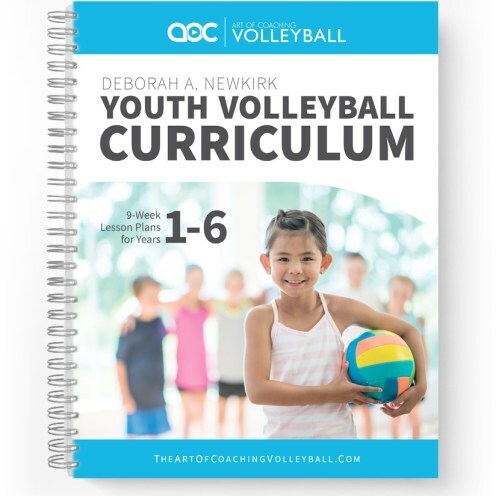 Introducing the NEW Youth Volleyball Curriculum! 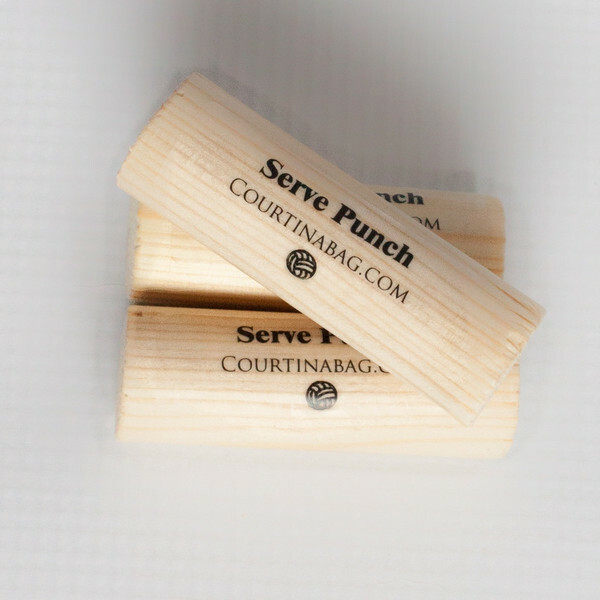 The curriculum is a six-year volleyball teaching system. 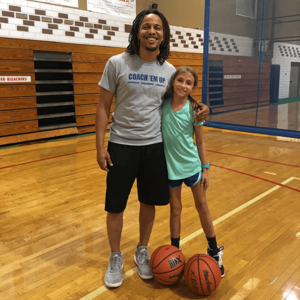 It offers an educator (youth coaches, PE teachers, volunteer coaches, gym/sport directors) nine weeks of lesson plans, games, drills, cue words/phrases and homework suggestions for young athletes in the Kindergarten to Grade 6 range. An entire staff can use the material; one lesson feeds into the next to create a seamless introduction of skill sets with a series of matching muscle-memory based touches. 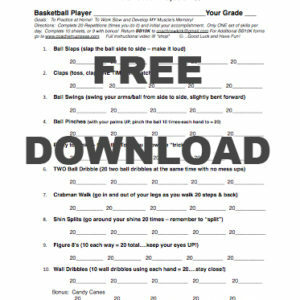 It blends fun challenges on the court with age-appropriate homework that reinforces progress. Watch as your athletes learn and grow using dozens of age-appropriate games and exercises to learn the game of volleyball. 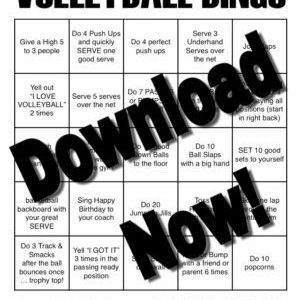 Developed and written by Coach Newkirk and produced by The Art of Coaching Volleyball.